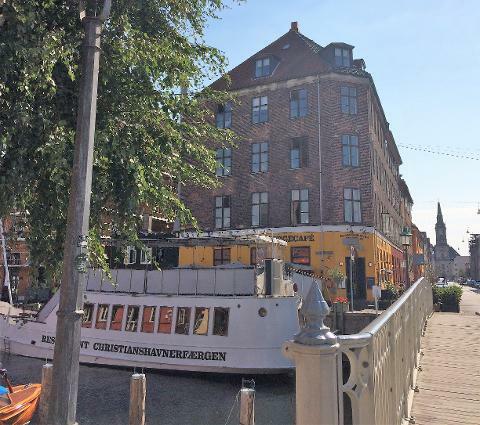 If you are visiting the Danish capital and you have explored the highlights already or are simply looking for something different: come with us on the exclusive Christianshavn and Christiania Bike Tour! Let a local guide from Christianshavn show you the around the maritime neighborhood and take you to the world famous free-town of Christiania, bringing you many tales from someone who is involved with Christiania. This tour offers the unique opportunity to experience a genuine and special part of Copenhagen. This is the full experience where you get to see the hidden gems Christianshavn and Christiania has to offer! Explore the colorful and unique Christianshavn and Christiania like a local during this fun bike ride. Discover the famous canals and the unknown backyards and other little hideaways off the beaten track, which all contribute to making Christianshavn and Christiania full of charm. The Christianshavn and Christiania Bike Tour is suitable for all fitness levels and ages and there will be enough time for pictures. Riding a bike along the harbors in this fascinating capital is something you should definitely not miss out on! After the tour has ended, you get to keep the rental bike until 17:30 to take a look at the free-town yourself, and if you are really getting the hang of the biking, you can rent it for another few days!